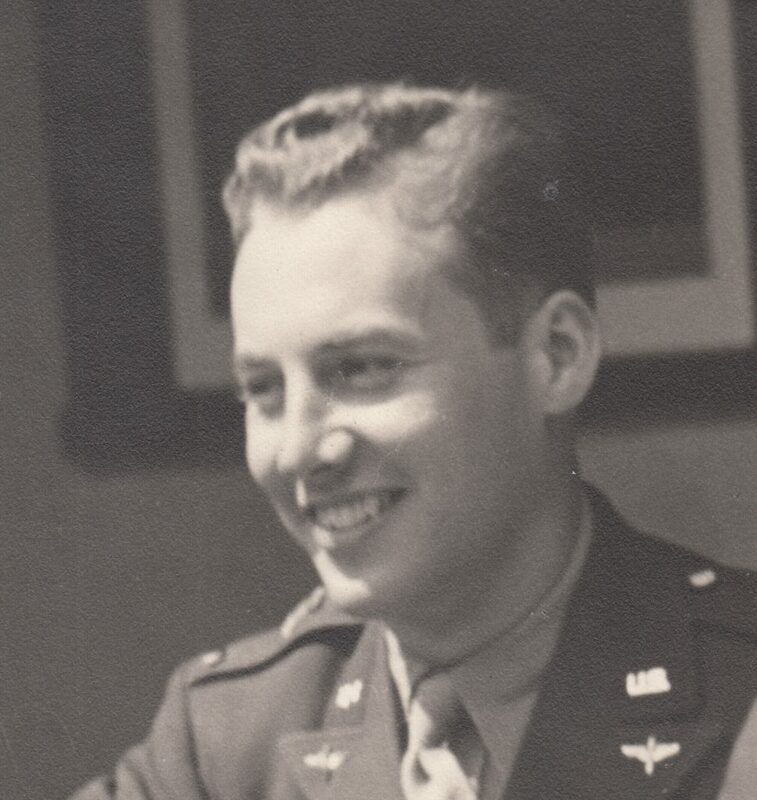 Ed Miller was a B-24 pilot in the 93rd Bomb Group. He was shot down on January 7, 1944, and evaded capture through the south of France, over the Pyrenees, and into Gibraltar. Date of Interview: May 2, 2012.